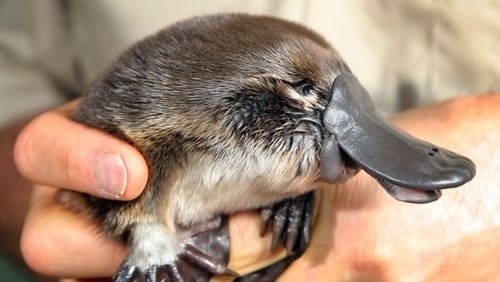 two platypuses tickling each other. 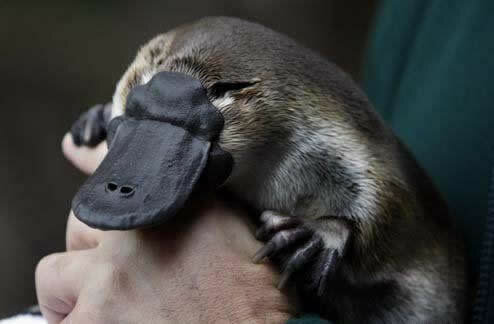 Tell me you wouldn't tickle this platypus! [Poll] What should be acceptable posts? 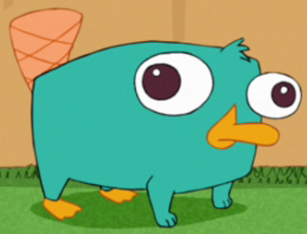 Look at that excellent form! Yes, that's right, they're wearing hats. 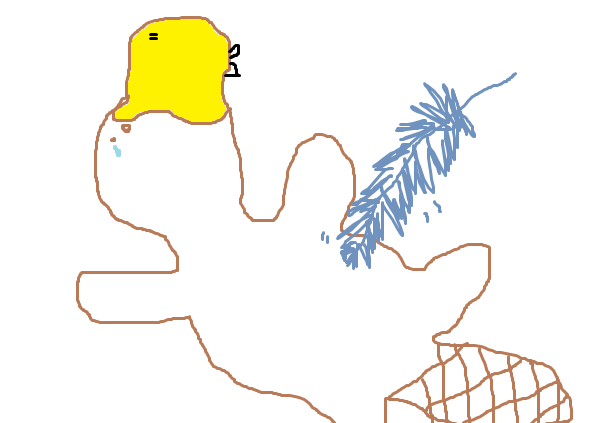 The very thread that created this this association.. 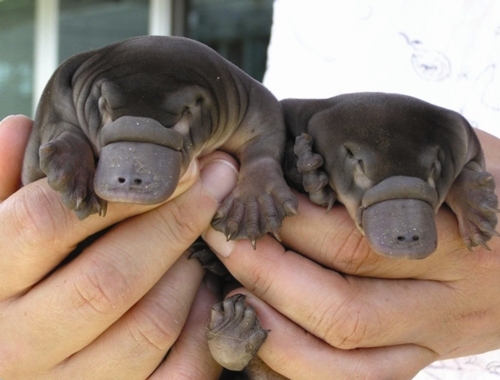 Double the Platypuses double the fun! 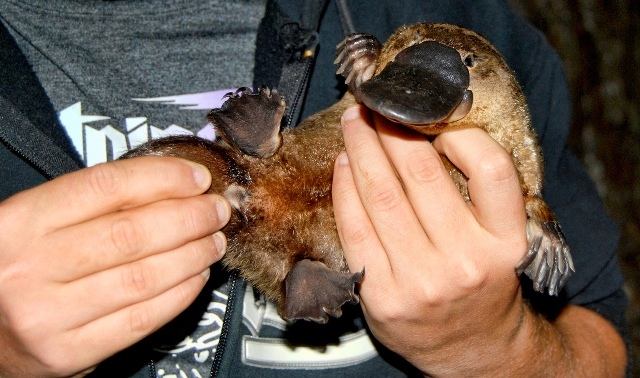 Welcome to Platypus Tickling Association!